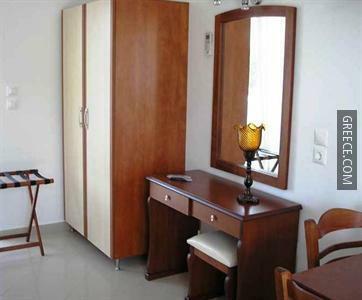 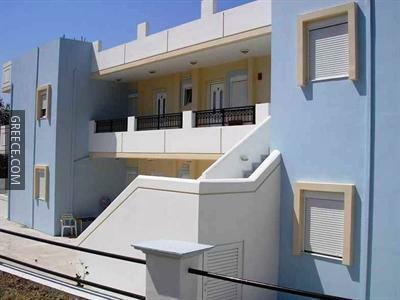 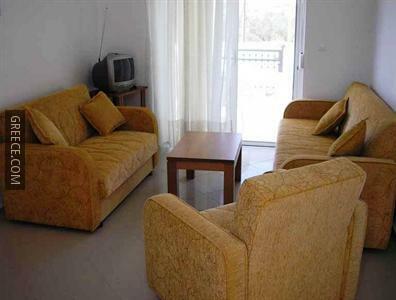 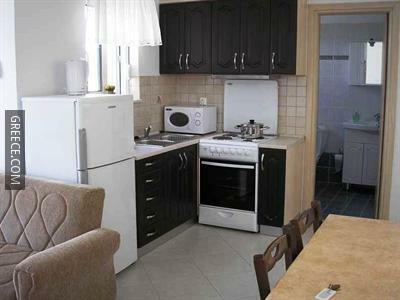 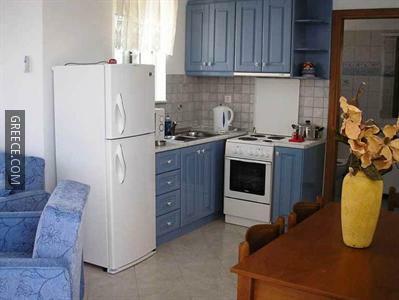 The Nephele Apartments is ideally positioned in a peaceful setting in Faliraki, a short drive from the Kahal Shalom Synagogue and the Palace of the Grand Master of the Knights of Rhodes. 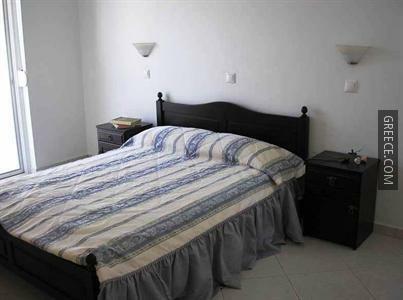 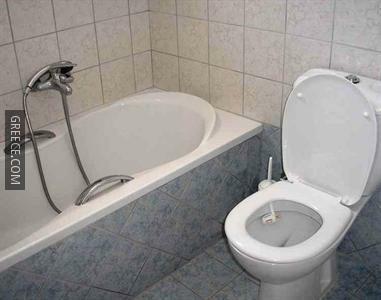 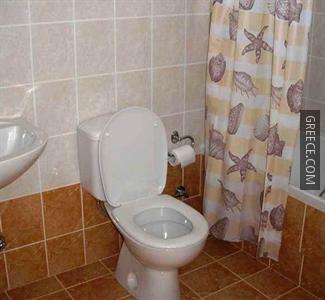 The Nephele Apartments has 6 comfortable rooms. 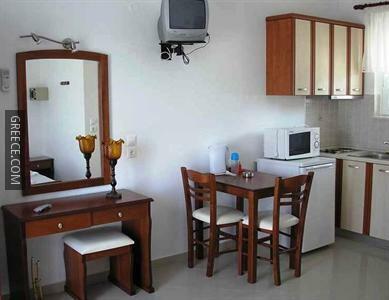 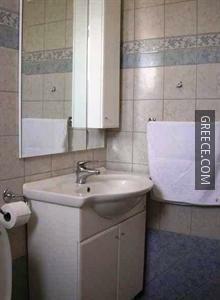 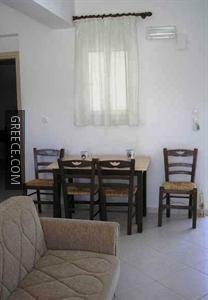 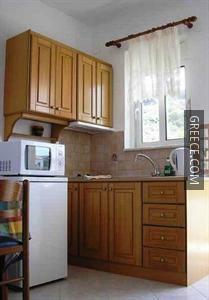 Diagoras International Airport is less than a 20-minute drive from the Nephele Apartments. 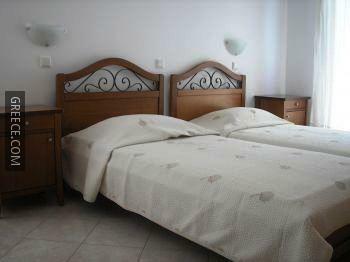 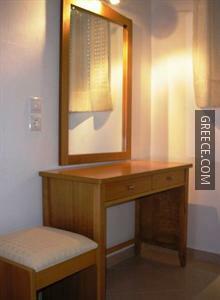 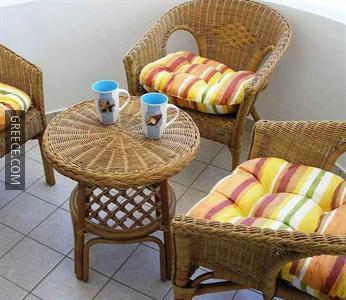 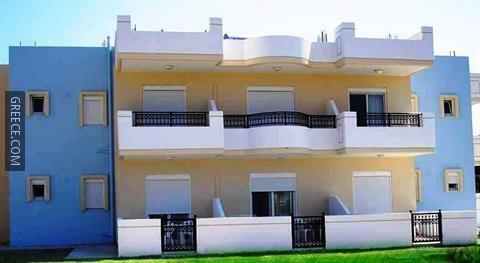 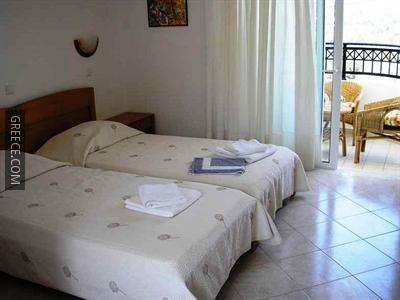 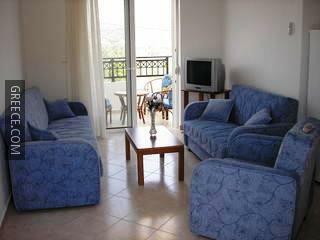 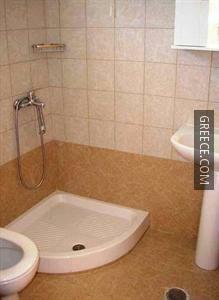 The hotel is situated 20-minutes' stroll from Faliraki Beach.